Unlike most clinic’s today, Arthrocare does not charge any extra for the additional 15 minutes needed for a patients first consultation and then subsequent treatment. It recognises the importance of this time to get to know and understand the patients social & medical background. 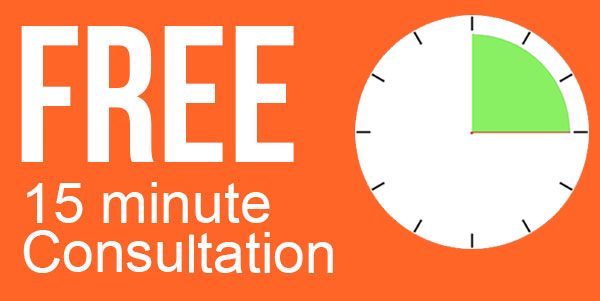 A small charge for a consultation will only ever be made should a patient have their consultation and then decide not to have treatment. 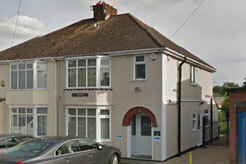 Welcome to Arthrocare osteopathy and sports injury clinic in the London-Luton and Dunstable area of Bedfordshire. Treatments available for most pain conditions including: back pain, neck pain and head pain, pain from arthritis, muscle strains, ligament sprains, knee, ankle/foot, shoulder, elbow, wrist and hand pain and injuries and whiplash, vertigo, IBS, sciatica and more. We offer osteopathy, sports therapy, sports massage and exercise rehabilitation. Our principal Osteopath & Sports Injury Specialist boasts nearly 2 decades of experience and has provided over 30,000 treatments. Our practice is located close to the M1, Junction 11. Ideal for customers looking for an Osteopath in Milton Keynes, Osteopath in Bedford, Osteopath in Luton, Osteopath in Dunstable, Osteopath in Northampton. We also boast free and easy parking. Our Principal Osteopath & Sports Injury Specialist can carry out individual patient reviews on a number of conditions. Typical conditions include Head and Neck Pain, Neck & Shoulder Pain, Hip & Groin pain, Knee pain, Upper & lower Back pain (Incl. Sciatica), Arthritis and M.S.